The Design from Finland mark indicates the origin of unique Finnish design and emphasises the importance of intangible work for Finland’s success and employment. The mark recognises that the product or service has been designed in Finland and that the company has invested in design. The product may have been manufactured in Finland or abroad. 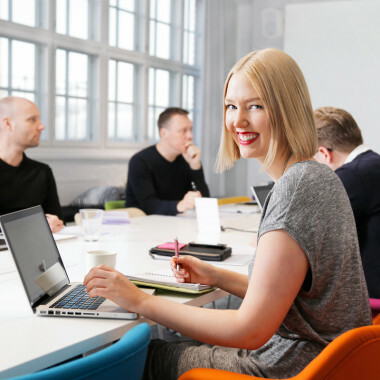 For companies wanting to differentiate themselves as specialists in Finnish design, and when design has a significant impact on the success of the company’s products and services. The mark helps companies stand out from their competitors and sends a message to consumers about Finnish design excellence, in Finland and internationally. The company’s head office must be in Finland. The product may be manufactured in Finland or abroad. For the detailed award criteria, consult the Design from Finland terms. The right to use the Design from Finland mark is awarded upon application for a term of three years by an independent Design from Finland Committee with expertise in the field. All Design from Finland holders can be found in our membership directory. The Design from Finland mark has been awarded to hundreds of products and services. For all products and services that have been awarded the mark, visit Sinivalkoinenvalinta.fi (in Finnish). Below are a few examples of Design from Finland products and services. 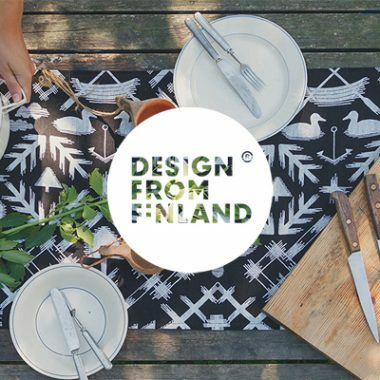 The English-language website, DesignfromFinland.com, presents the top experts in Finnish design as well as fascinating articles on new trends in the field. 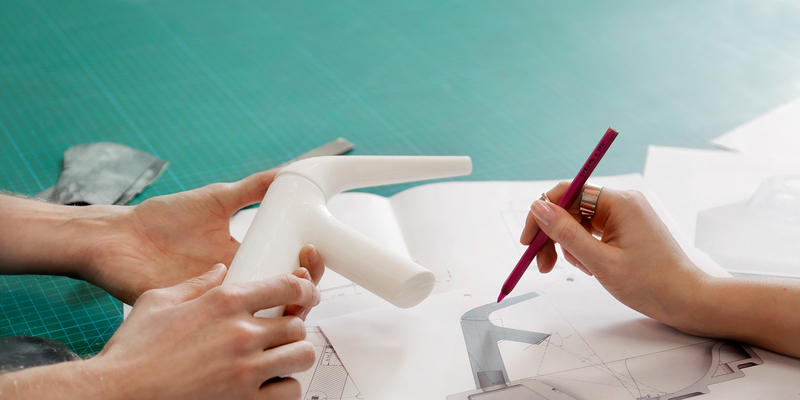 The website is intended for all who are interested in Finnish design on the global level. Internationally operating companies that carry the Design from Finland brand are also linked to the site.